You-Know-Who™ is not the only one who has returned—Harry Potter™, Ron Weasley™, and Hermione Granger™ are back as well in this unforgettable concert event. Relive the magic with Harry Potter and the Order of the Phoenix™ displayed on a giant screen in high-definition and accompanied by the Melbourne Symphony Orchestra. See Harry and his friends race through the Department of Mysteries, practice Defense Against the Dark Arts in secret, and endure Professor Umbridge—all with Nicholas Hooper’s iconic score! 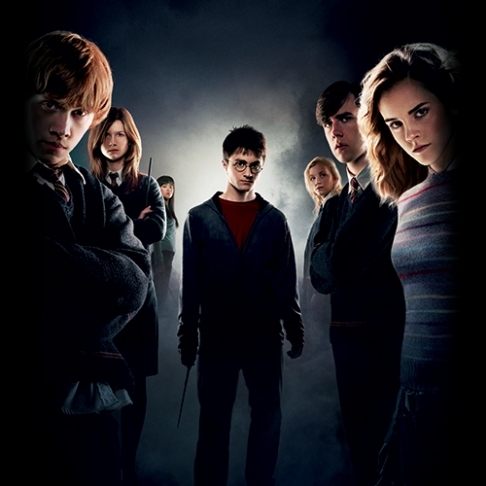 Learn more about Nicholas Hooper’s score for Harry Potter and the Order of the Phoenix™ from film experts, Dr Dan Golding, and Andrew Pogson, from The Art of the Score podcast as they discuss the film score that introduced the Potter world to a new composer and infused it with new themes! Rated M (Moderate fantasy themes and violence).